Yes. 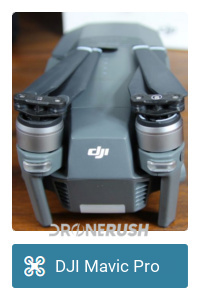 I’m not going to beat around the bush, my go-to drone is the original DJI Mavic Pro and I’ve been flying it with the new propellers from the Platinum drone. I wouldn’t change a thing. With that out of the way, let’s see why I like the new propellers on the older Mavic Pro. First off, a little about the drones at play. We’ll keep this short. The DJI Mavic Pro Platinum is a minor update to the original Mavic Pro. The same frame, radios and more from the original are used on the new version, the only real update is the color, the ESCs and the propellers. 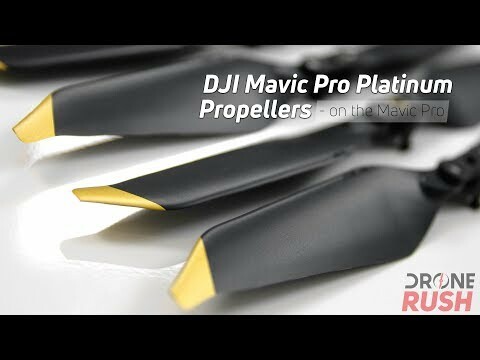 The new propellers from the Mavic Pro Platinum are an advanced design. 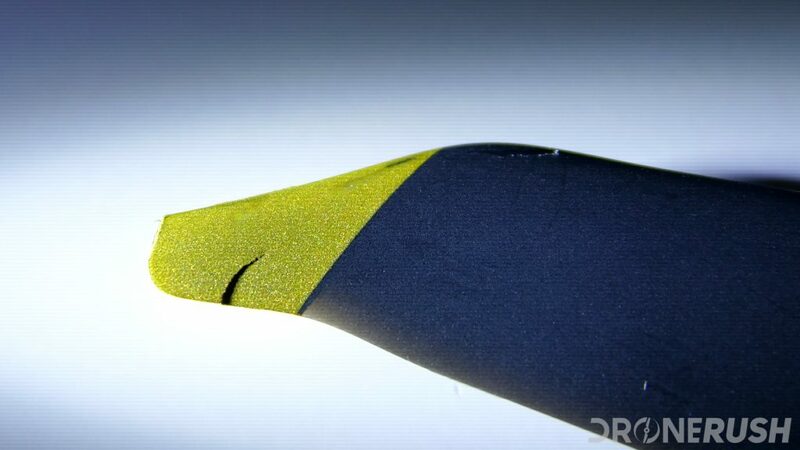 The result is reduced drag through the air to reduce noise and increase efficiency. 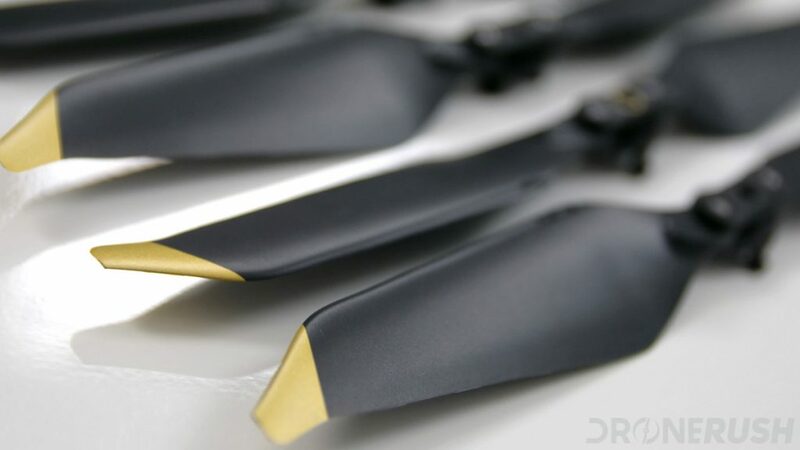 The tips of the propellers are the biggest modification, they narrow to more of a point, with a much shallower angle of attack as you get closer to the tip. 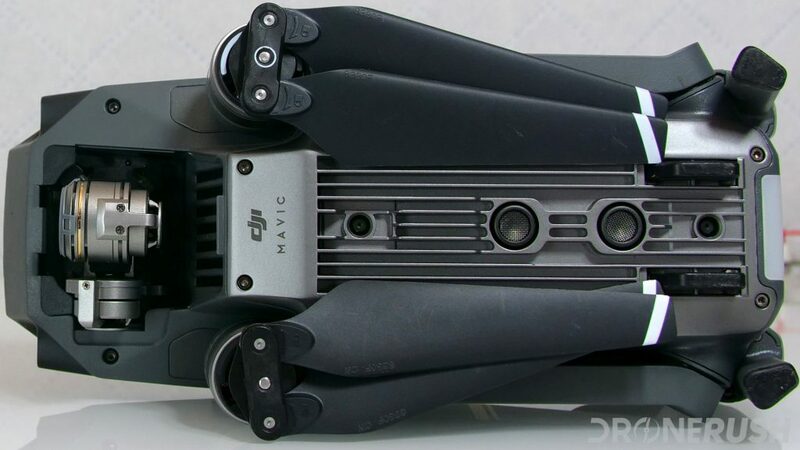 With the propeller tips less aggressively cutting through the air, DJI has managed to improve efficiency, thus increasing battery life. On the original Mavic Pro, hovering the drone with the original propellers spun the motors at about 5500 RPM. Using the new propellers, those motors are spinning at around 4900 RPM. 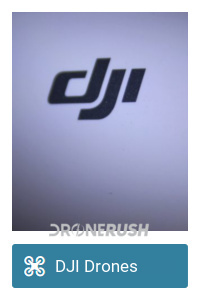 Since the new propellers overall have more surface and push more air, I think it’s important to remember that the weight of the drone has not changed. The RPMs are certainly lower, but the motors still need to drive enough force to keep the drone in flight. I really want to compare this to an automobile. You can cruise along at 40 MPH in third gear, the engine spinning at 3500 RPM, or you can shift up to fourth gear and watch the RPMs drop to 2100 RPM. Thus, the engine is creating the same amount of thrust, just doing so at lower RPMs. Like the differing gears on a car, these new propellers are like fourth gear, the older propellers like third. 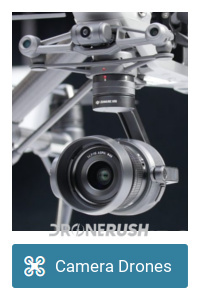 The new ones offer a higher total thrust, and just like fourth gear can go faster, this means the Mavic Pro can fly faster. Theoretically. In the end, the science of balancing power requirements for the motor with propeller design is beyond me. 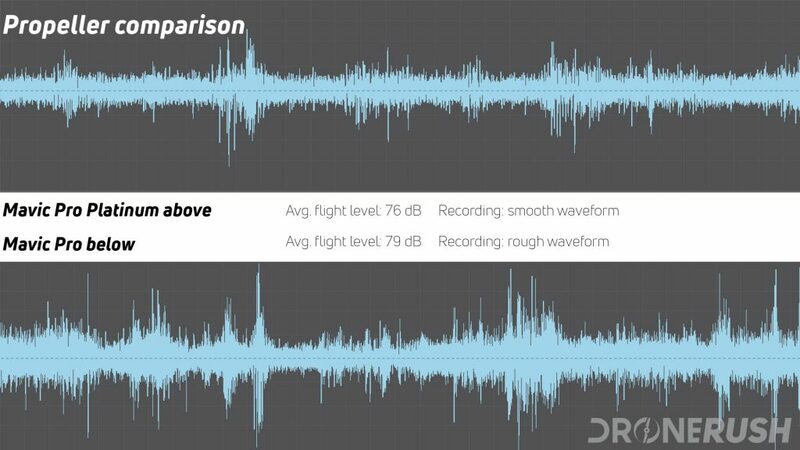 Good thing the engineers at DJI have it figured out, I’m happy to see the improved flight time and reduced noise levels for my favorite drone. Not that you needed to see this, but I built a table of facts for you. 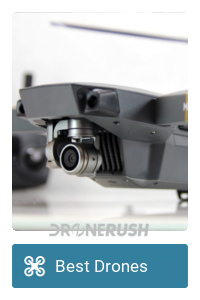 I’ll take this moment to mention there is another propeller option out the for the Mavic Pro. DJI has a short set of props designed to work within the propeller cage for the drone. Safety has a price, those small propellers with the heavy cages reduce flight time to less than half. Ouch. Here are some simple stats I’ve collected while testing these new propellers. Nothing overly scientific, just a basic comparison. The new propellers with the Mavic Pro Platinum are thinner and narrower, particularly at the tip. I have already proven them to be less resilient than the older props. This crack was from the impact with a dead leaf. A dry husk of brown and gold that swirled into the propeller as I was landing. The old propellers have survived the same situation many times. 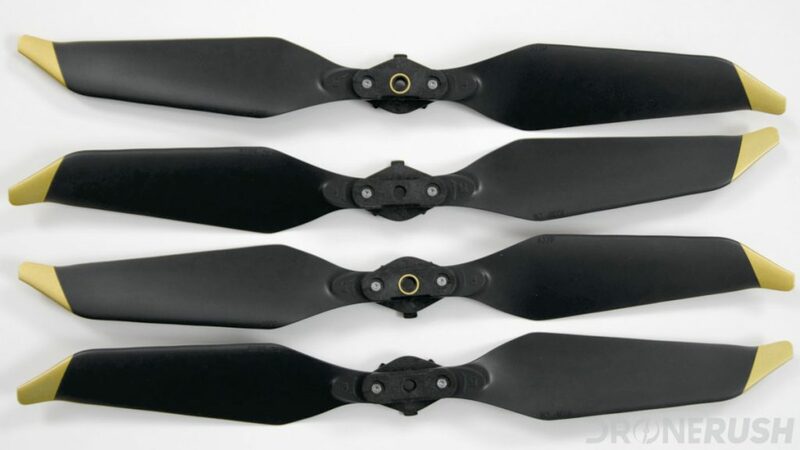 Not saying you need to worry, or that the new propellers are bad in any way, just be aware that the tips are a little more fragile than your old props. 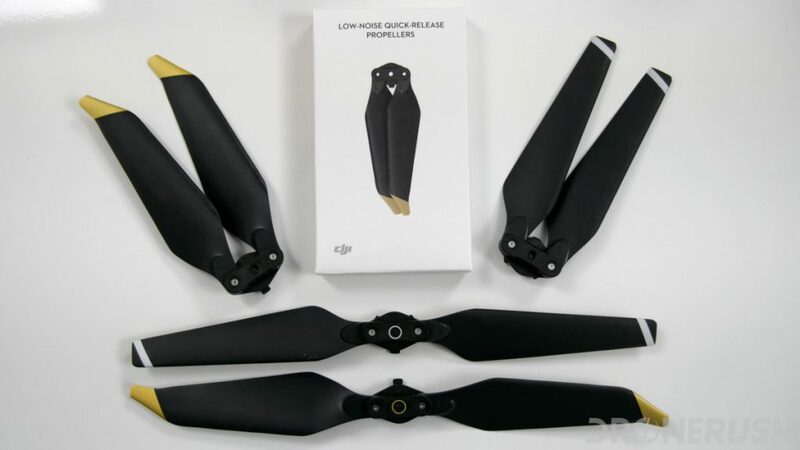 There is no doubt that the maximum benefit of these new propellers is when paired with the new Mavic Pro drone. The new ESC power management is designed to operate these new blades more effectively. 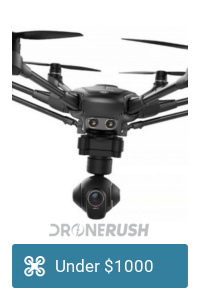 I doubt that the slower speeds, demanding more torque of the motors, will create any appreciable degradation of the original Mavic Pro systems, but I’m willing to find out the hard way. In the end, I highly recommend installing the new Mavic Pro Platinum propellers on your older Mavic Pro. 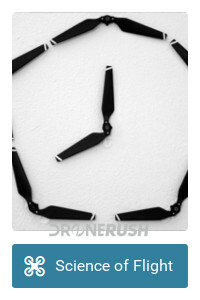 If for no other reason, the slight increase in flight time is worth the money. Check out the new Mavic Pro Platinum propellers for $10 per pair, that’s $20 to upgrade your Mavic Pro. Have you tried out the new props on your older Mavic Pro – what differences have you seen in your flight?